At least one JAR was scanned for TLDs yet contained no TLDs. Enable debug logging for this logger for a complete list of JARs that were scanned but no TLDs were found in them. Skipping unneeded JARs during scanning can improve startup time and JSP compilation time. 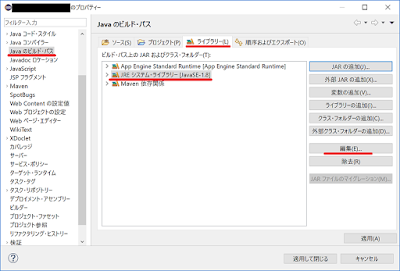 java.lang.RuntimeException: Cannot get the System Java Compiler. Please use a JDK, not a JRE. 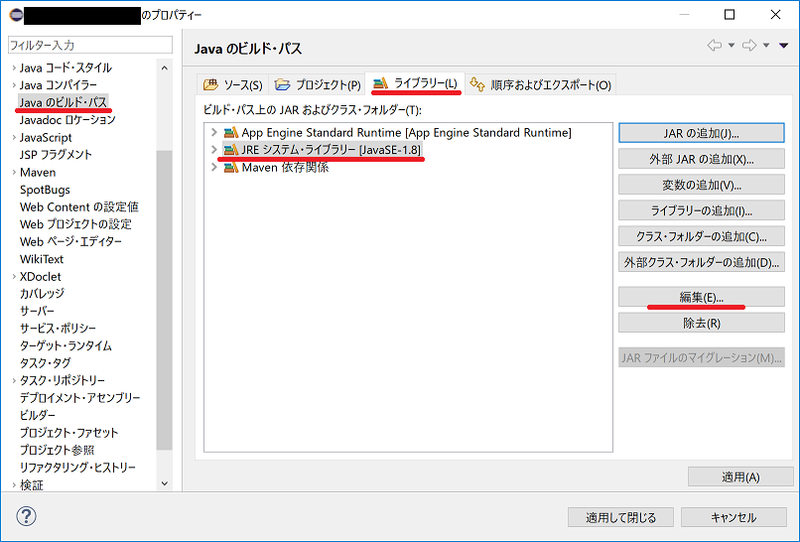 com.google.appengine.tools.admin.AdminException: Unable to stage app: Cannot get the System Java Compiler. 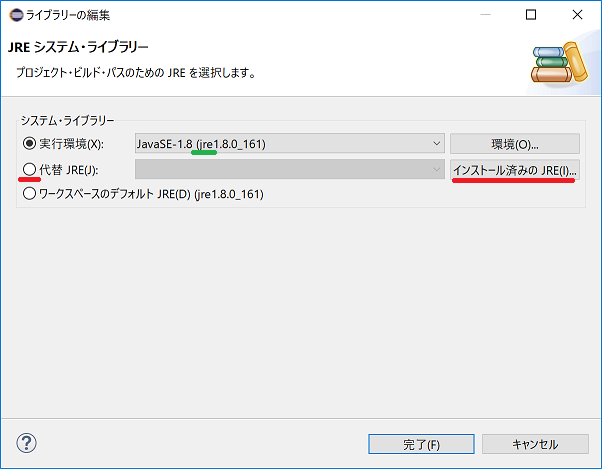 Please use a JDK, not a JRE. Caused by: java.lang.RuntimeException: Cannot get the System Java Compiler. Please use a JDK, not a JRE.